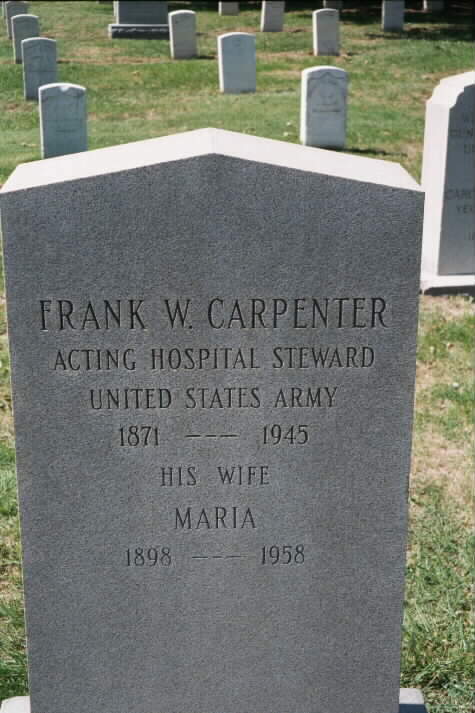 Frank W. Carpenter relieved General Pershing on December 16, 1913, to become the first civil governor of the new department. The Moros made great strides during the governorship of this capable man. 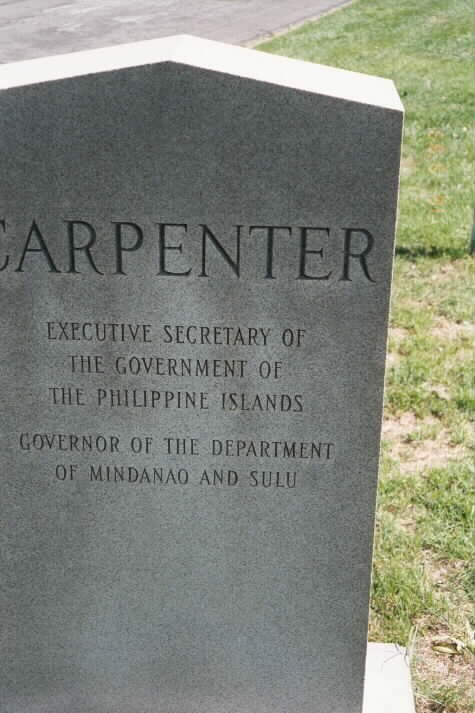 In 1913, the peace-loving Mr. Frank W. Carpenter became the first civil governor of Mindanao and Sulu. 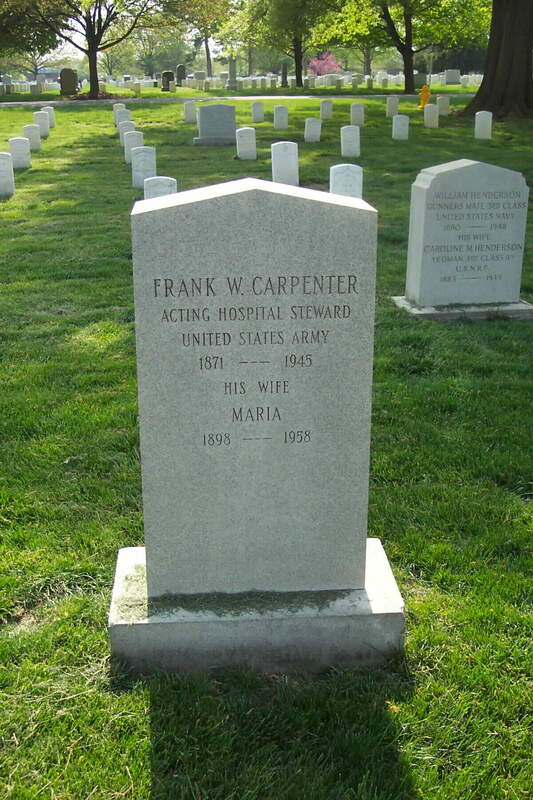 The Moros, convicted of Carpenter's sincerity in his offer of peace with honor, laid down their arms and accepted American rule. 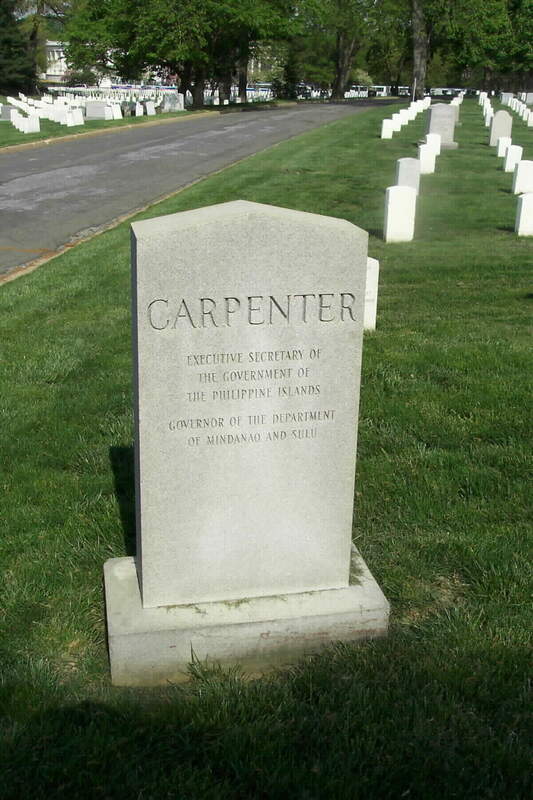 Governor Carpenter, by his able administration of Moro affairs and his personal affability, accomplished within a few years what Spanish and later American soldiers had failed to achieve in many years of warfare.